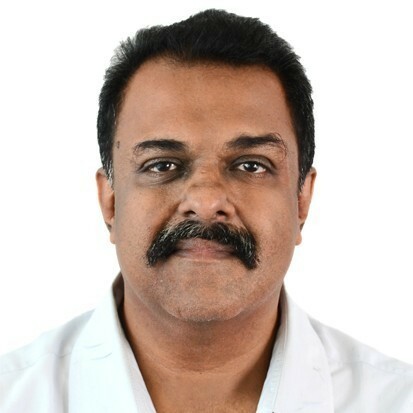 Reji Thomas Mathew is a Mechanical Engineer from College of Engineering, Trivandrum, with over 22 years’ industry experience. He was part of testing initiatives in companies like IBM, Accenture and IBS. Currently he is leading the QA initiatives in Benefitalign (Product division of Speridian). He has many certifications and has presented papers in multiple international conferences. His areas of interest are Agile, test estimations, process implementations, NFR tests. Hobbies include guide and mentor folks to testing. Active in social service organization Ys Men international as well. Part of a family that is having around 100 years IT experience.